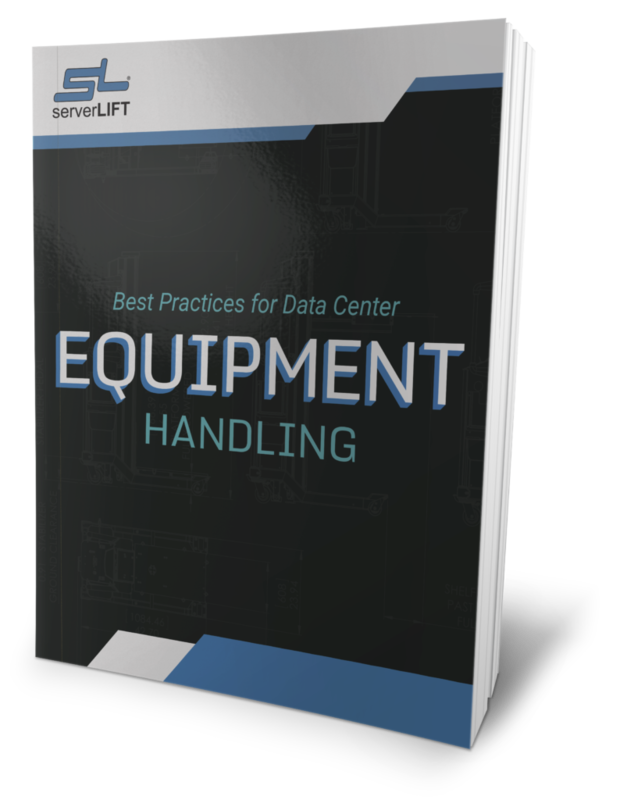 ServerLIFT Corporation conducted an anonymous survey at a large technology trade show to determine data center efficiency specific to equipment handling practices. 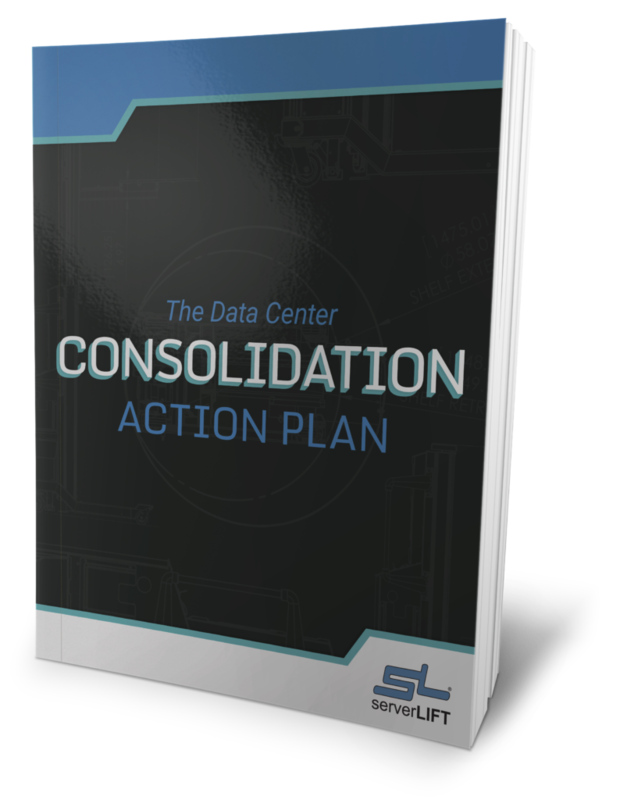 Respondents were asked to complete a questionnaire consisting of six questions that related to daily operations in their data center. All survey information was anonymous to encourage participant honesty and minimize bias. 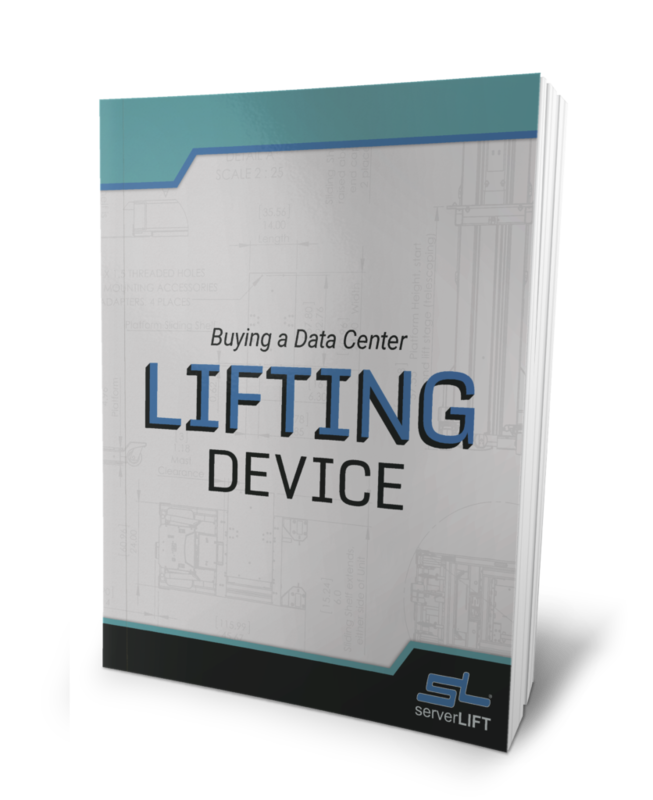 The data indicated that using ServerLIFT products was far more efficient method of handling IT equipment than using generic warehouse lifts; translating into significant cost savings for data centers. 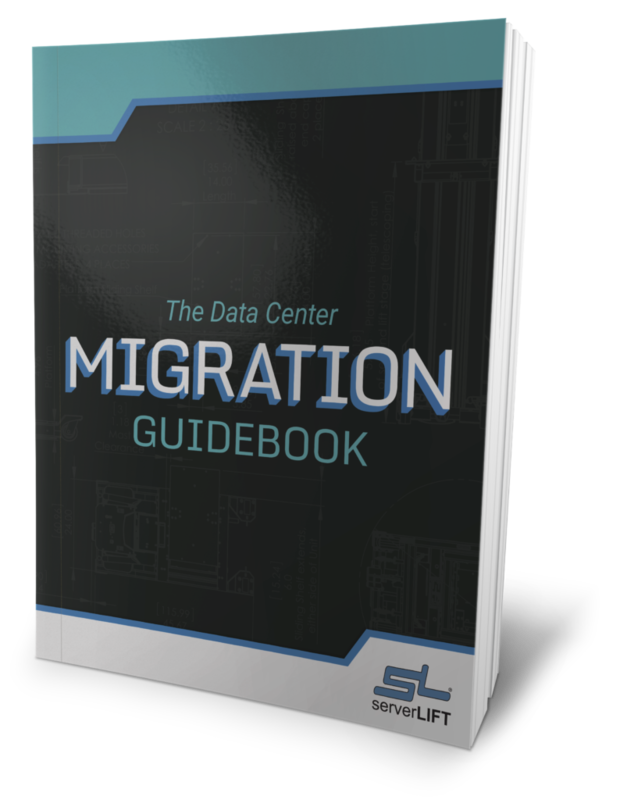 For the purpose of this survey, data center efficiency was defined as the number of man-hours required to install a server in a rack. 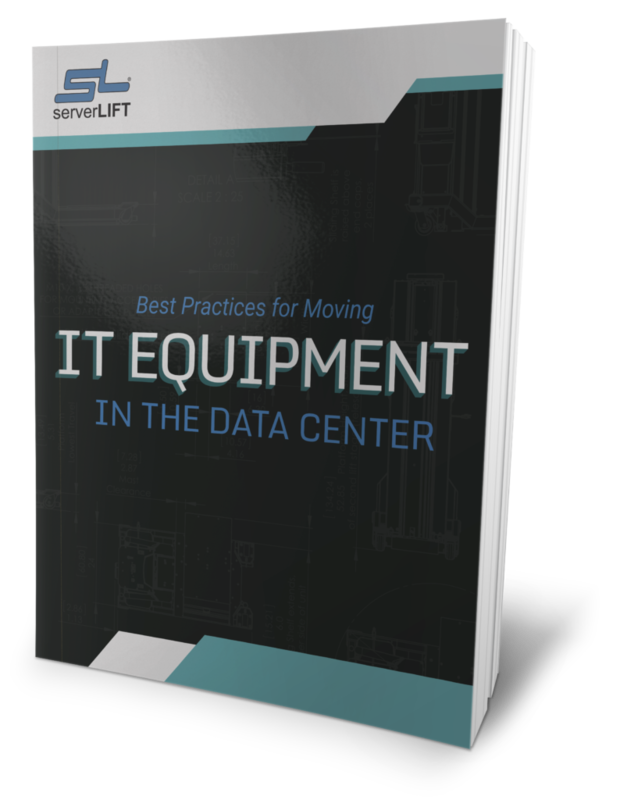 Data centers using generic warehouse lifts are losing approximately 1 man-hour per equipment move, resulting in higher operating costs. Results are illustrated in the graphs below¹. ¹ Savings were calculated strictly from the results of the survey and based solely on estimated lost man – hours. Other differentiators such as ease of use, risk reduction, suitability for the task and improved handling safety were not evaluated as part of these results. 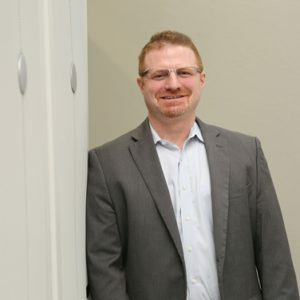 A VMWare survey of customers’ operational efficiency citing the company’s internal cost calculations specified the fully-burdened cost of system administrators to be $75 per hour. This number was used to project the cost savings achievable with a ServerLIFT.